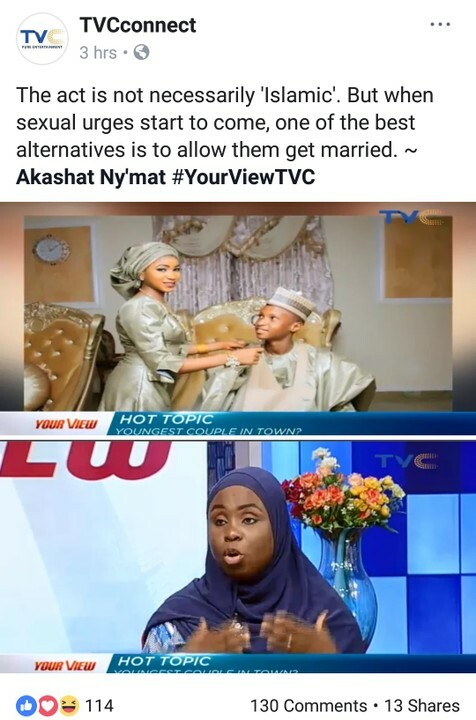 A TVC co-presenter of the Your View show, and a muslim woman, Akashat Ny’mat, has aired her views on child marriage, stating key reason why it should be encouraged. 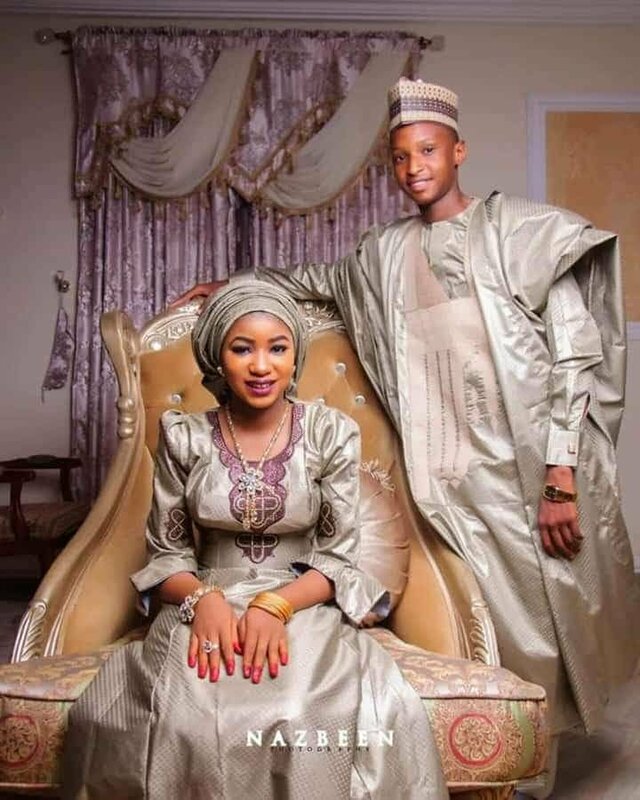 This is in reaction to viral pre-wedding photos of a teenage couple who got married April 14th, in Sokoto state. 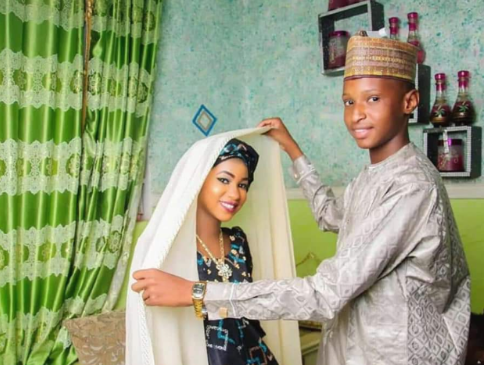 The groom, Aliyu is reported to be 17-year-old and his bride, Aisha, 15. 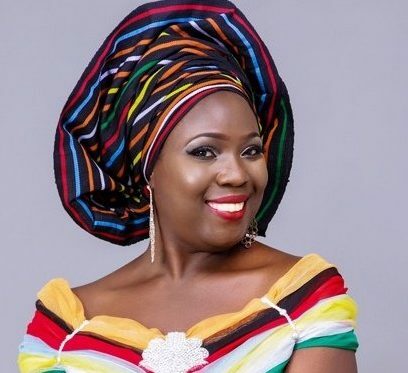 Their photos had generated mixed reactions on social media. 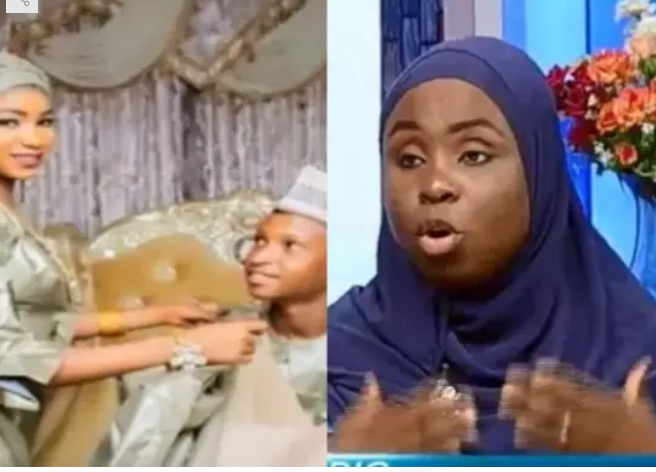 The presenter who clearly admitted that early marriage is not necessarily Islamic, further disclosed that if her daughter wants to marry at a young age, she wouldn’t stop her. ”The act is not necessarily ‘Islamic’. But when sexual urges start to come, one of the best alternatives is to allow them get married. 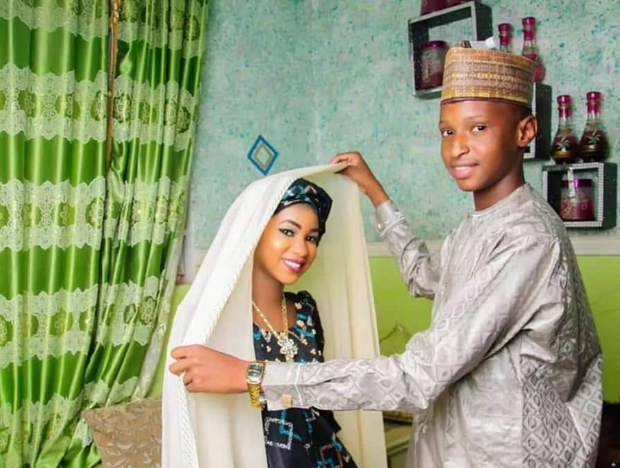 It was gathered online that Aliyu is following his family tradition of marrying early as male children in his family marry at the age of 17, while the female ones marry at 15. 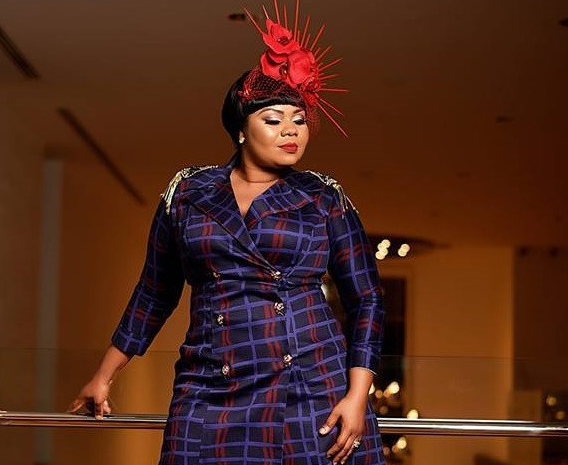 However, in extreme cases, the male children marry at the age of 19. 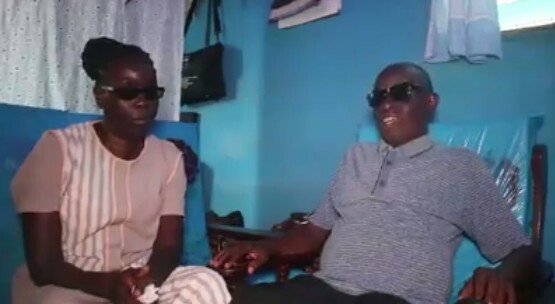 The tradition, according to reports was allegedly embraced to prevent them from fornicating and also to allow them see their grandchildren. 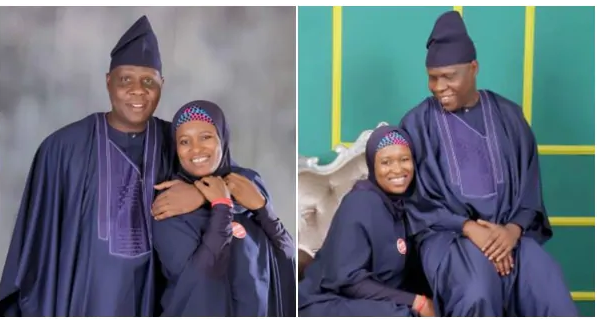 Ny’mat joins Abubakar Hidima, who earlier stated that early marriage is good and that parents should support their children to get married early as it is better than early fornication.